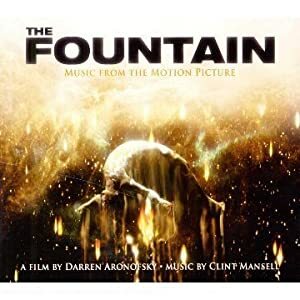 This original score by Clint Mansel for the film features some very fine instumental work by The Kronos Quartet and features the group Mogwaii on a few tracks. From ambient to dramatic the score remains dark and sober at all times. The mood at times suggests a reflective moment and at other times a breakthrough peaks during the crescendo. Piano and strings throughout and rock instruments are intertwined with them on a couple of tracks. Track 3 “Tree of life” could easily be a villian’s theme song. It starts with electric bass and drums and builds a mood of implied doom. This is a must for campaigns that constatly delve into the darker side.